What’s Happening at UW Bucks? 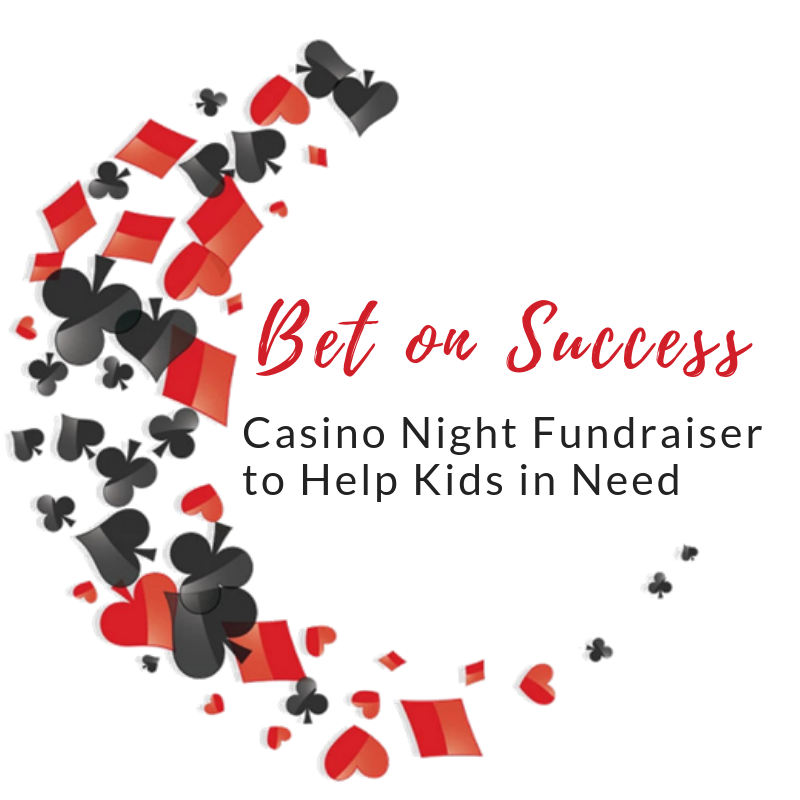 Penn Community Bank and our Emerging Leaders Committee invite you to Bet on Success by helping local kids in need. LAST CHANCE TO SPONSOR! Click here to learn more about Bet on Success sponsorships. For more details on how you can get involved contact Sheri Ratner at sherir@uwbucks.org or (215)949-1660 ext.,114 right away! Calling all young professionals! Want to get involved in a group that is making a positive and lasting impact in our community? Click here to learn more about the UW Bucks Emerging Leaders and how you can get involved today! Mark your calendar! 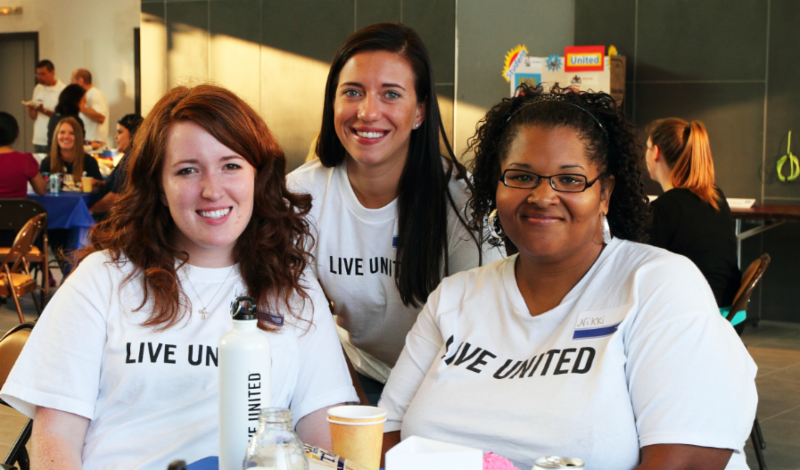 United Way of Bucks County’s Annual Breakfast is almost here. You don’t want to miss it! Want to help support our community impact fund and provide care for seniors, children, and families in need all over Bucks County? 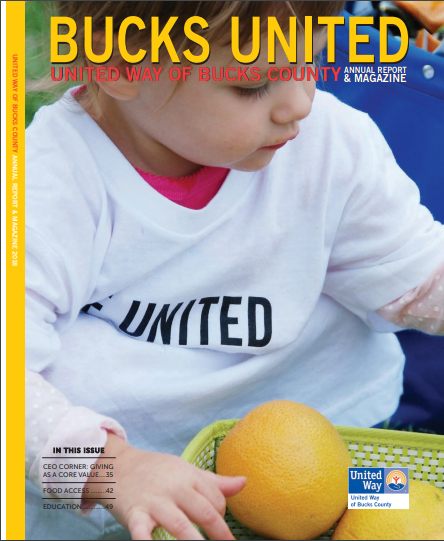 Click here to sponsor an ad in our Annual Report and Magazine —Bucks United. We need a little extra help around our office with mailings, email & phone outreach, and other small tasks. If you are available during the day on an as needed basis, fill out our volunteer form! Presenting Bucks County’s new iSTEAMM conference! Presented by PECO, the iSTEAMM conference will be hosted on May 23, 2019. 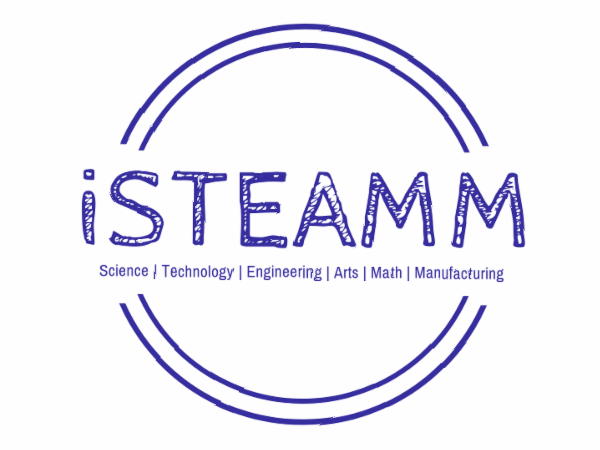 The iSTEAMM Conference is expected to be the largest county-wide educational conference for students in the area. 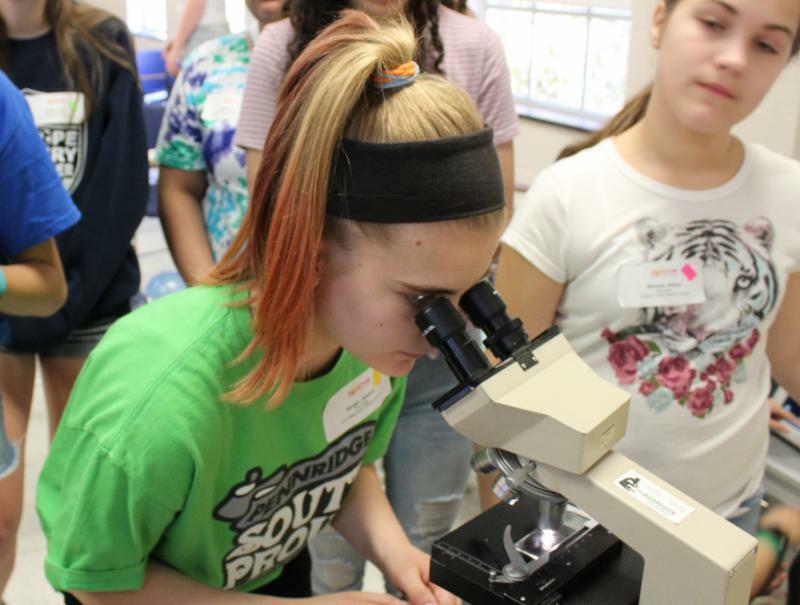 This celebration of Science, Technology, Engineering, Arts (design thinking), Math, and high-tech Manufacturing (STEAMM) is run by the Bucks County Intermediate Unit and hosted on the campus of Delaware Valley University. We want to ensure that all students, regardless of income or background, have access to a STEAMM education and are exposed to STEAMM careers – and that takes a lot of help! At past STEM conferences, over 800 students representing every community in Bucks County attended. The ability to host that many students again in 2019 will depend largely on community support. If you are a STEAMM professional, please consider hosting one (or more) sessions at the conference! To get more information about becoming a presenter at iSTEAMM, please contact: Katie Matarazzo at katiem@uwbucks.org. We still need several more sponsors to make the iSTEAMM conference possible. For as little as $1,000, you will make a huge impact on future STEAMM leaders across Bucks County. For more information or to sponsor now click here or contact: Katie Matarazzo at katiem@uwbucks.org. Deadline to sponsor is 2/22/2019. P.S. If you are an individual and want to help, It’s just $30 to send a student to iSTEAMM. Click here to donate now!